Subhash Chandra Garg - The Appointments Committee of the Cabinet headed by Prime Minister Narendra Modi has approved designating Subhash Chandra Garg as the Finance Secretary. Former finance secretary Ajay Narayan Jha superannuated on February 28. India and Costa Rica Signed Two Agreement - India and Costa Rica signed two documents during Vice President Venkaiah Naidu's first visit to the Central American nation. The 2 agreements were signed on waiving visa requirements for Diplomatic and Official passport holders and the signing of the Letter of Intent to collaborate in the field of Biotechnology. India-Japan Space Dialogue - The inaugural India-Japan Space Dialogue was held in New Delhi. Discussions were held on bilateral cooperation between JAXA-ISRO, their space industries, global navigation satellite system, space situational awareness, space security and space-related norms. 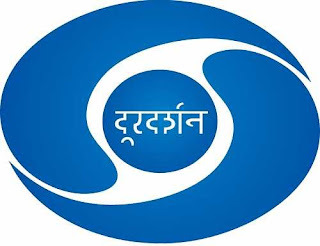 11 More DD Channels on Satellite Footprint - Prasar Bharati has brought 11 more state DD channels, including five channels of North-Eastern States, on the Satellite footprint of India through DD Free Dish which will push the outreach and accessibility of Doordarshan. It is for the first time that Chhattisgarh, Goa, Haryana, Himachal Pradesh, Jharkhand, Manipur, Meghalaya, Mizoram, Nagaland, Tripura and Uttarakhand have got their own DD Channel on a Satellite Network through DD Free Dish. Khurja Super Thermal Power Plant - The Cabinet Committee on Economic Affairs has approved the investment approval for a 1320 megawatt Khurja Super Thermal Power Plant (STPP) in Bulandshahar of Uttar Pradesh. 11089 crore rupees will be spent on the plant. 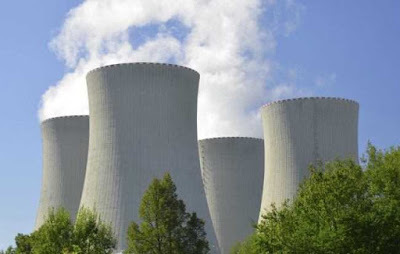 Investment approval for 1320 Mega Watt Buxar thermal Power Project in District Buxar of Bihar was also approved. 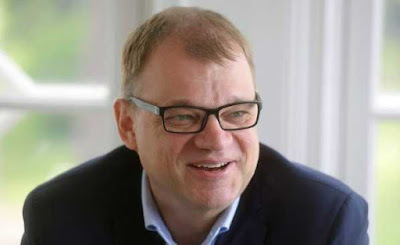 Finnish Prime Minister Resigned - Finnish Prime Minister Juha Sipila's government has resigned, just five weeks ahead of the Parliamentary election. The resignation came after the government failed to push through a flagship social and health care reform package. President Sauli Niinisto has accepted the government's resignation and asked it to continue on a caretaker basis until a new government has been appointed. 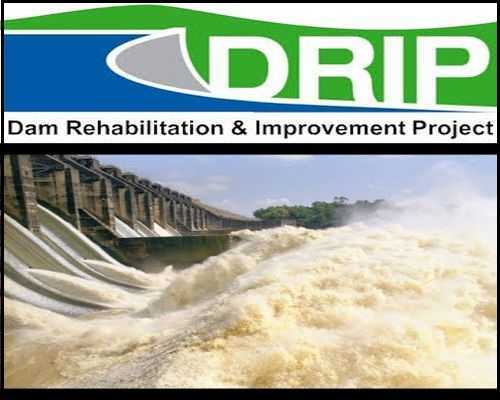 Dam Rehabilitation and Improvement Project - World Bank, the Government of India and representatives of 5 States of Government of India signed Loan Agreement for Additional Financing of $137 Million for the Dam Rehabilitation and Improvement Project (DRIP). This agreement will help rehabilitate and modernize over 220 selected large dams in the States of Karnataka, Kerala, Madhya Pradesh, Odisha, Tamil Nadu and Uttarakhand. This Loan has a 3-year grace period, and a final maturity of 16 years. 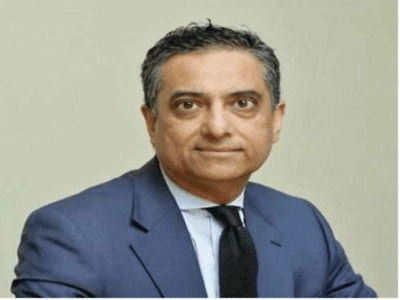 Ashu Khullar - Ashu Khullar, currently the head of Asia Pacific Capital Markets Origination at Citigroup Inc., has been named CEO of Citi India, with effect from April 1. 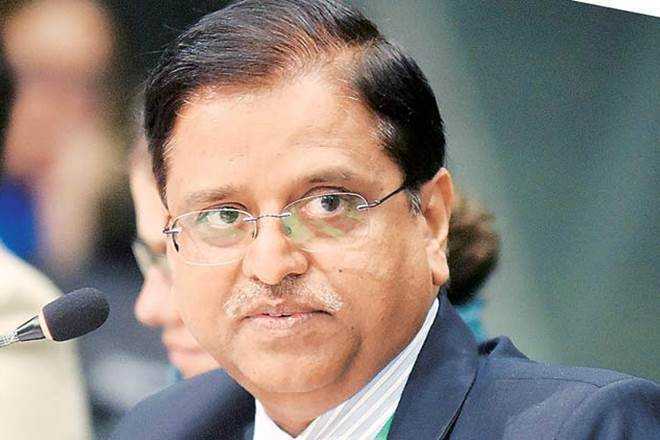 The appointment is subject to Reserve Bank of India’s approval. 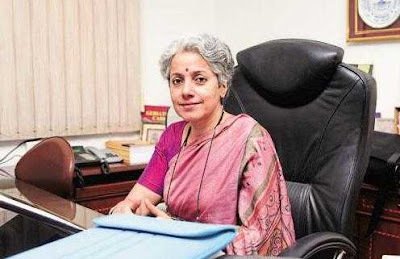 Soumya Swaminathan - Soumya Swaminathan, a Deputy Director-General of the World Health Organisation has been named Chief Scientist of the WHO.